Hide deals from seller "Dandy Things"
Hide deals from category "Arts & Crafts Activites"
Limit 1 per person. Valid on a 1-hour drawing class. Select Intro to Drawing, Drawing Still Life or Life Drawing when scheduling. Valid for students ages 4 and up. Registration required. Promotional value expires 60 days after purchase. Sketch the world around you with 53% off a 1-hour drawing class at Dandy Things in Long Grove ($15 value). Begin your artistic endeavors with an Intro to Drawing class, or delve deeper into your creativity with a Drawing Still Life or Life Drawing course. Owner Lindsay Wollan has a passion for art that she loves sharing with the community. For the past two years, Dandy Things has given her a place to display her own creativity and to offer the products of other local artisans. Their art classes offer a fun and intimate setting to develop your passion for art, and each class will be tailored to the abilities and interests of the students. 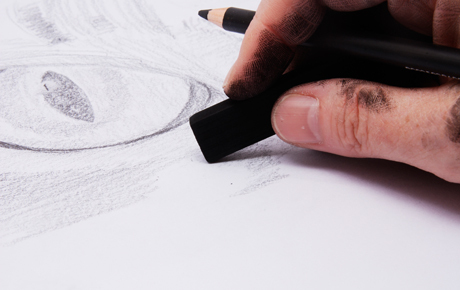 Intro to Drawing will give beginners the opportunity to learn the basics of drawing, while Drawing Still Life will concentrate on dimension and shading. Life Drawing will help students grasp human and animal forms with the help of photographs and models. Unique gift store in Long Grove offering art classes, a variety of toys, clothing, jewelry and more.